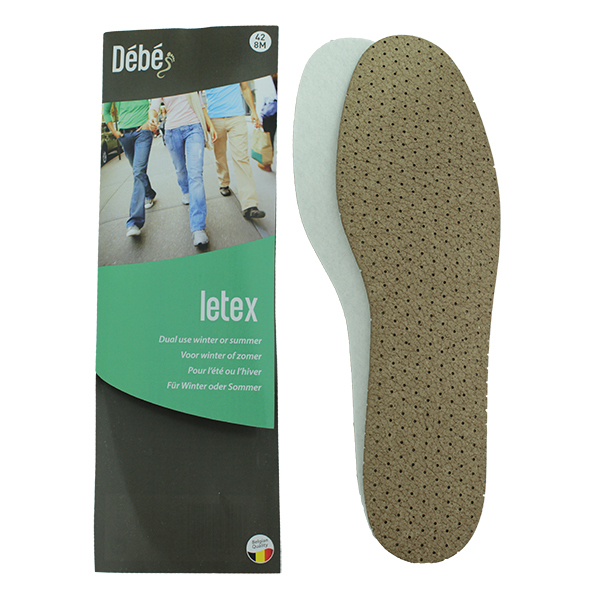 The Letex insole has two purposes – keeping feet warm during winter & cool in the summer. 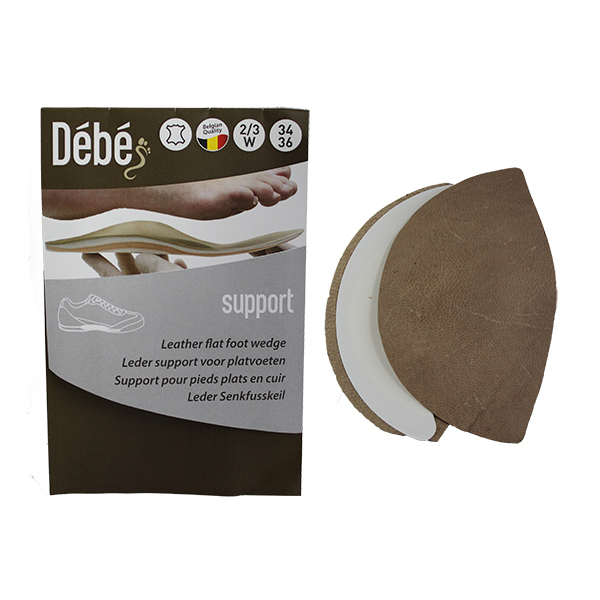 Made from a combination of leather fibre and felt. 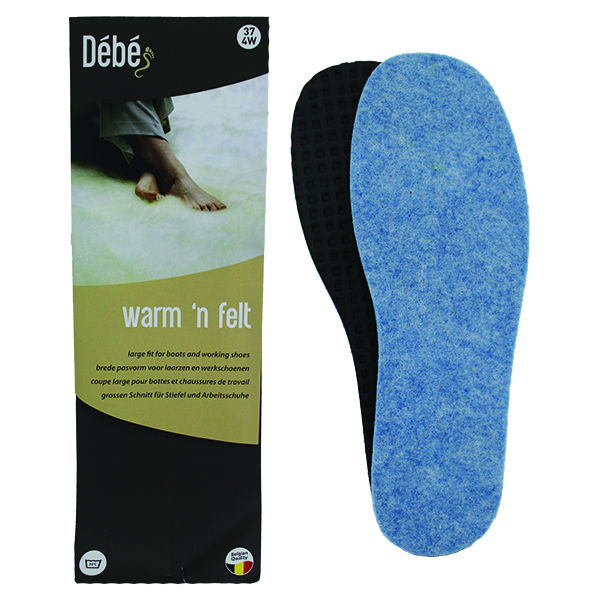 The leather fibre keeps your feet dry and fresh during summer and when flipped over, the felt side will keep your feet warm for winter months. 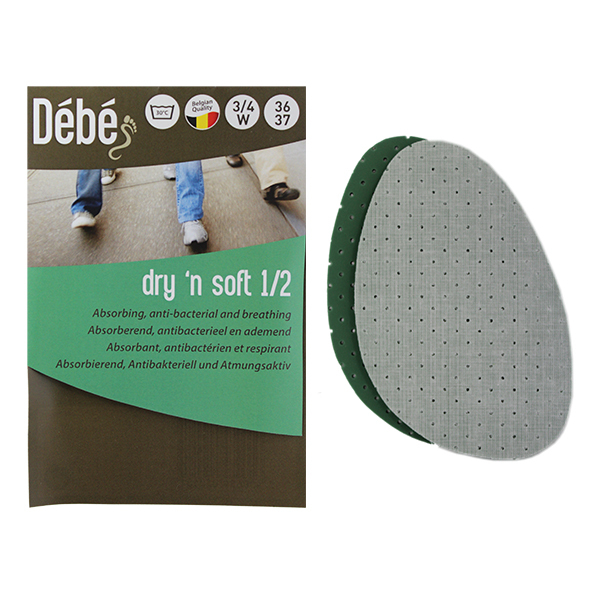 Perforations allow the air to circulate in your shoes.